Brand new for 2016, Glitch Festival is all set to bolster Europe's electronic music festival ranks. In impressive style too, with a star-studded lineup and the late Maltese summer threatening to form an unbeatable partnership. What do you listen to at home when you're not listening to electronic music? Right now Bauhaus, last night Kendrick Lamar, Kurt Vile, the other day David Sylvian and Cat Power. Any genre you cannot stand? Any genre in the Electronic scene that involves fakery and supports it as a matter of course. I tried to get into Jazz, I really did, but it upsets my sensibilities no matter how many times I try. How would you define selling out? When you spend ridiculous money on a light show or Pyro’s and fake touch knobs and mime. When you stood for something and made everyone believe you then turn on a dime a redirect towards financial success and pretend you still have integrity. What is your goal when making new music? To please myself, to challenge and excite my mind. To extract emotion that I wasn’t even aware was there in the first place. How would you define a good DJ set? Passionate, not pandering to anything apart from the art and the message. We're big fans of the Electro Boogie mixes you released back in the late 90's. 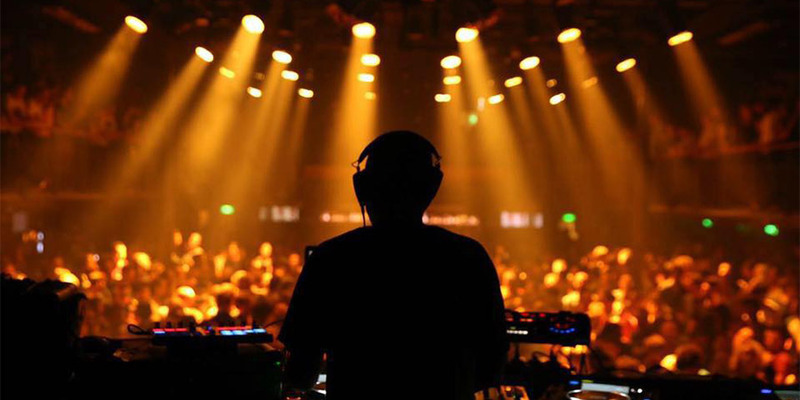 Although electro tracks have become a rarity to catch in clubs in recent years, it seems that the new generation could be picking it up again slowly slowly. In actual fact Helena Hauff is making waves with her electro inspired sets. What's your thought on that? I like her album very much, Electro is a music that I represent weekly on my radio show, there is so much landing in my inbox each week, staggering really. The French are Masters here…..Bass Agenda is an amazing label, the spirit lives on…. Tell us about Amsterdam. Do you live there for the music scene, for the lifestyle you can have in the city, for access to the rest of Europe…? Lifestyle, not being dependent on car culture, living an a beautiful city constantly inspires. What do you think are the links between techno music and wider society? 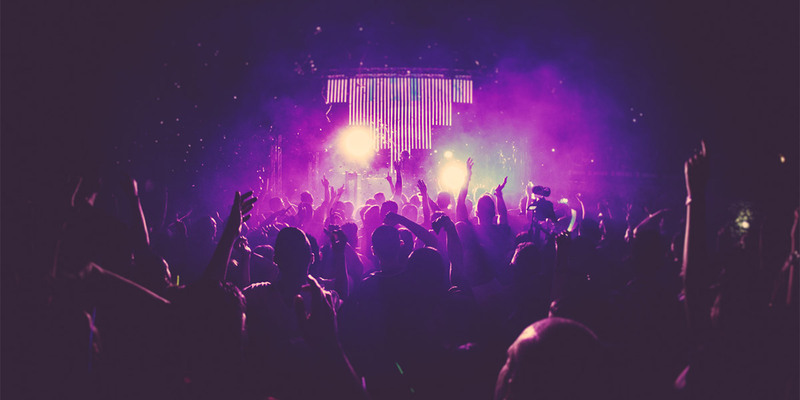 We are seeing more and more electronic festivals popping up all over the place, and in the midst of very different cultures – is this a unifying instance of Music Without Borders, or should techno and house have different roles to play in different areas of the world? Hmm, I think most people do the name “Techno” a disservice. Tech House is not Techno, having a facist door policy is not Techno. Techno itself was always without Borders, but the cash in people dilluted the good name. You’ll be back in Malta this September for the very first edition of Glitch Festival, and we’re told that it's one of your favourite destinations. What’s your impression of the Malta as a festival location? A stunning rugged island with true rugged people. Glitch Festival seems to have a strong policy on a diverse quality lineup. Is there anyone in particular you're keen to catch if you get the time? I sadly never have the time, always in and out really quickly, my schedule rarely allows time to chill at a festival. And finally, do you have any festival stories to tell? Like, hilarious or just downright weird? Dave Clarke will be part of the first ever Glitch Festival lineup this 7-8 September. Tickets and packages are available here, and the full lineup so far can be found here. Glitch Festival 2017: "It's easily the best curated lineup to ever perform in Malta"